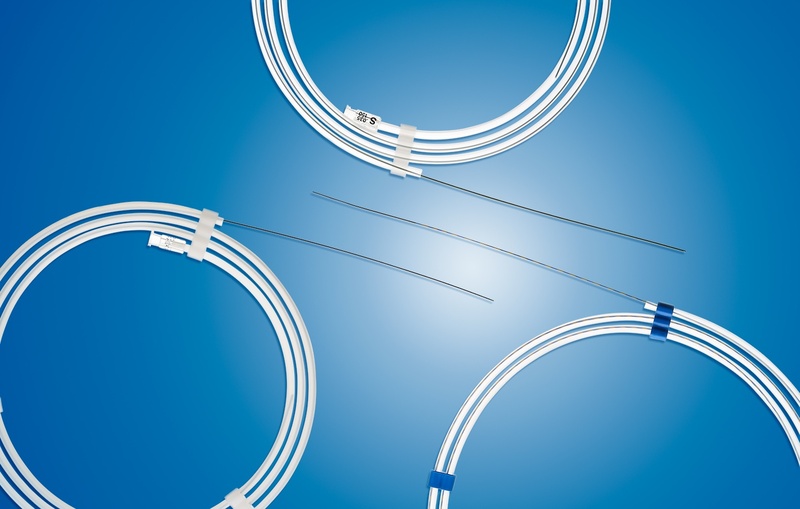 Cogentix Medical offers surgeons three distinct lines of guidewires for urology. These are designed to provide access into the upper urinary tract and facilitate the placement and exchange of devices during endourological procedures. Our nitinol guidewires have a core of 100% nitinol and a hydrophillic coating. Radiopaque for optimal visibility. 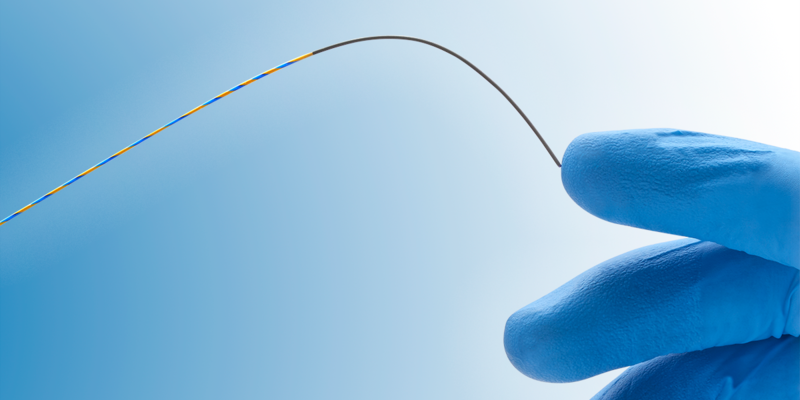 Our stainless steel guidewires are coated with PTFE to facilitate smooth placement and exchange of medical devices.